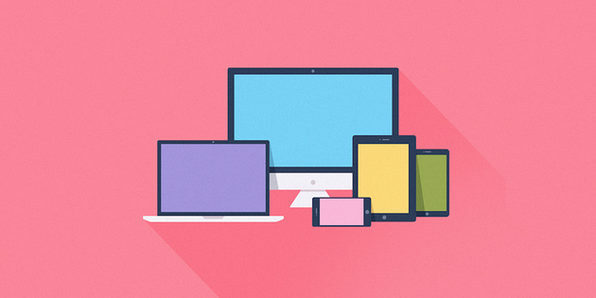 Responsive websites are ones that adapt to varying screen sizes and resolutions. 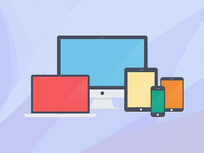 Considering how many people use tablets and smartphones as their primary devices, it is absolutely essential for web developers to know how to build responsive sites. 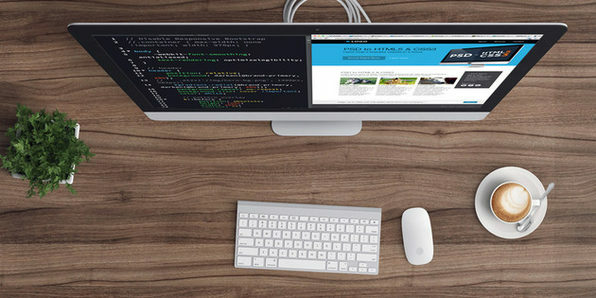 This course will teach you just that, arming you with the skills to design websites that look great on any screen. The EDUmobile Academy was founded in 2008 as a bootstrapped initiative of Vishal Lamba, who has been actively involved in the technology space since 1989. We're very passionate about creating courses that have world class standards, and providing heroic support to our community of learners. 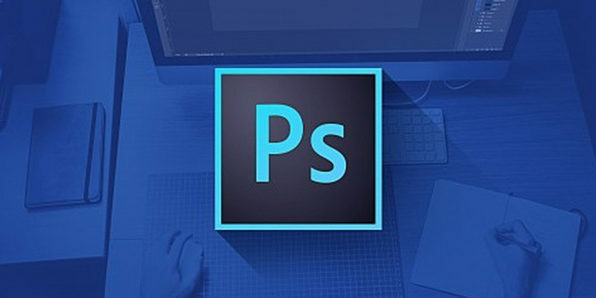 Round out your Web design skill sets by learning to bring your Photoshop mockups to life. 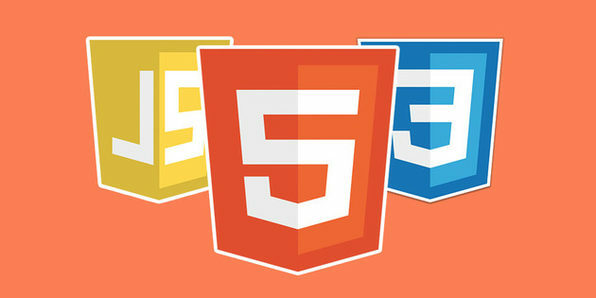 With this course, you'll take PSD files and turn them into fully functional websites coded in valid HTML5 and CSS3. 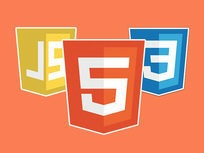 Whether you're building sections of your site using HTML, or stylizing them using CSS, you'll acquire the knowledge necessary to hand-code fully functional web pages. Set up your work environment: configure your folder structure, etc. 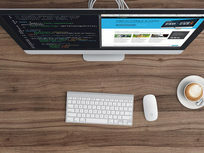 Use CSS to add a stylesheet, style the navigation bar, etc. A highly skilled professional, Brad Hussey is a passionate and experienced web designer, developer, blogger and digital entrepreneur. Hailing from North Of The Wall (Yellowknife, Canada), Brad made the trek to the Wet Coast (Vancouver, Canada) to educate and equip himself with the necessary skills to become a spearhead in his trade of solving problems on the Web, crafting design solutions, and speaking in code. 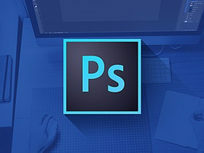 Brad builds custom websites, and provides design solutions for a wide-array of clientele at his company, Brightside Studios--when he's not passing on his knowledge to hundreds of thousands of students and counting through his online coding tutorials. 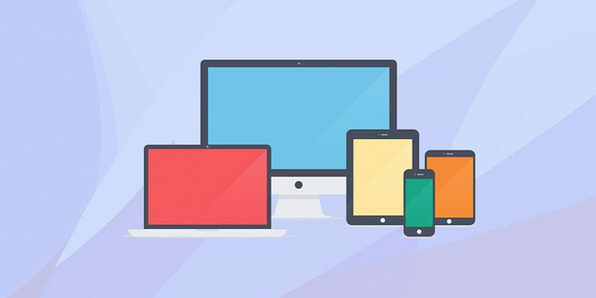 Considering how many people browse the Web on a mobile device, and how many different phones and tablets exist on the market--it's imperative for you learn mobile-first, responsive Web design. 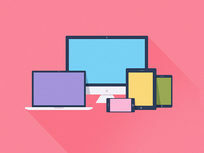 Ensure your websites and apps look great on any device by mastering use of fluid grids, adding responsive features like carousels, and much more.